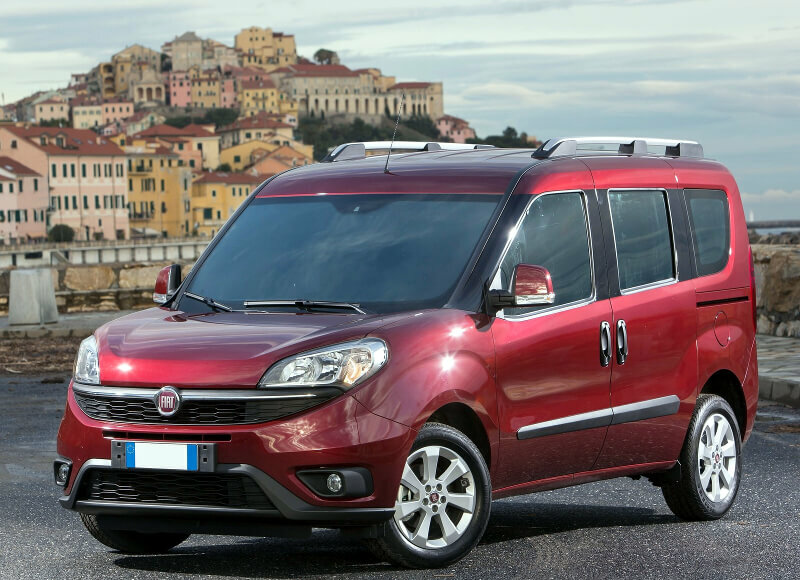 Fiat tried to create a more appealing family vehicle and not just a spacious practical utility vehicle. 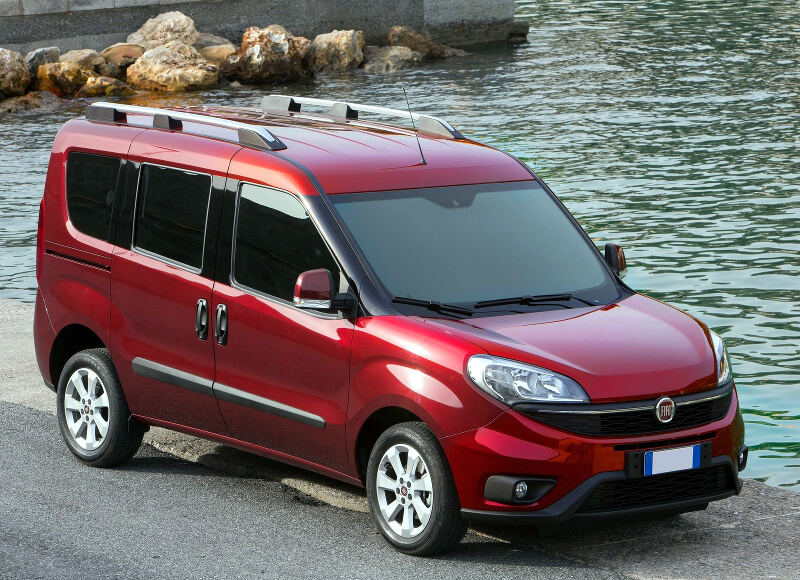 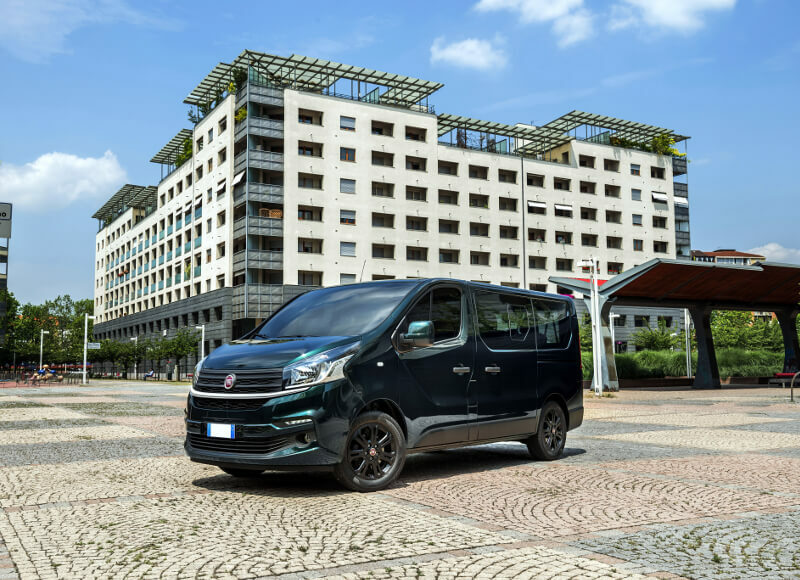 The Fiat Talento is a light commercial vehicle produced by the Italian automaker Fiat, first sold in 1981. 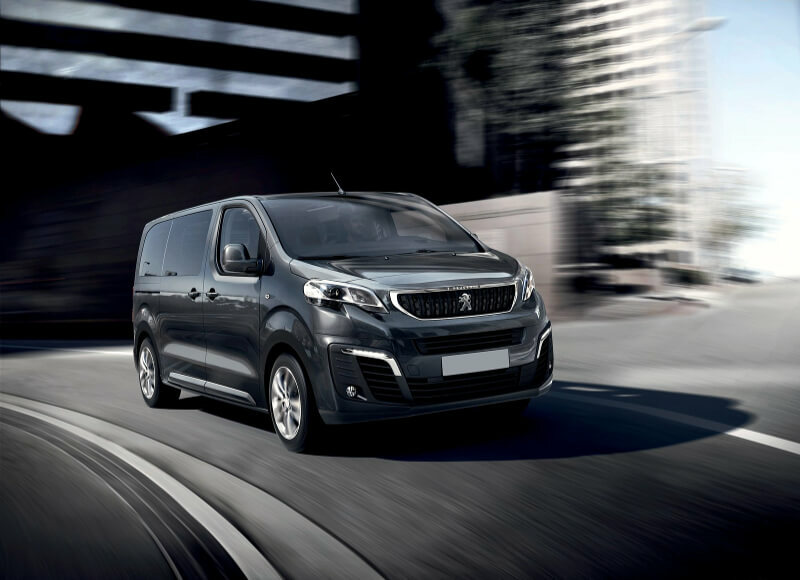 The Peugeot Traveller, just like its assertive and elegant design, exhibits a modern vision of travelling and open spaces.